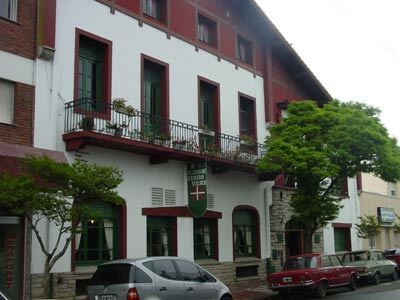 Located on the southern coast of the province of Buenos Aires, the 'Denak Bat' Mar del Plata teaches Basque classes and dances, and commemorates every Basque date and festivities as the Aberri Eguna-Day of the Basque Homeland or the anniversary of the Bombing of Gernika. The venue has a pelota court and a restaurant. The center dantzaris are gathered in the 'Beti Alai' group. In this year of its 75th anniversary, the Denak Bat will host the first week of November the celebration at its facilities of the Basque Argentine National Week 2018.